One of the top candidates to join Donald Trump on the Republican ticket is coming under fire for going against the party line on a major issue. 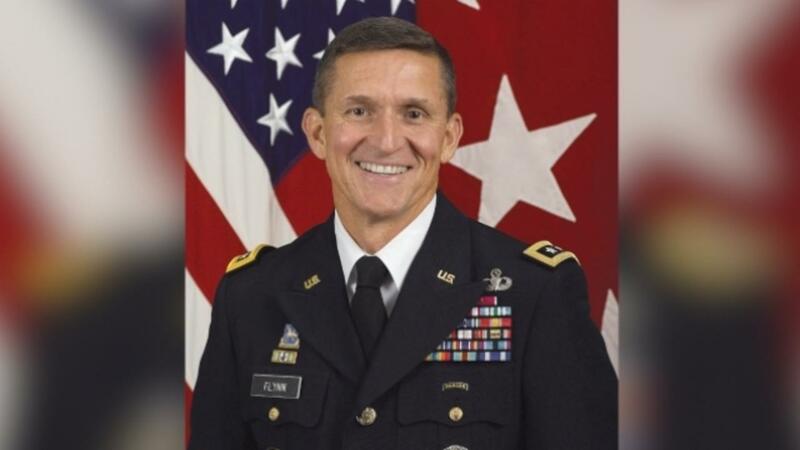 "I think women have to be able to choose — what they, sort of the right of choice," Flynn said in an interview with ABC. Flynn was roundly criticized by pro-life groups, with some even saying his stance should disqualify him from vice presidential consideration. Flynn then backtracked and said he was pro-life, telling Fox News: "This pro-choice issue is a legal issue that should be decided by the courts. I believe in law. If people want to change the law, they should vote so that we can appoint pro-life judges. I believe the law should be changed." But this might give Flynn and Trump something to bond over, since the presumptive Republican nominee also faced criticism for his comments on abortion in March — but in his case, many conservatives felt he went too far. "Do you believe in punishment for abortion, yes or no? As a principle," MSNBC's Chris Matthews asked Donald Trump during a candidate town hall. "The answer is that there has to be some form of punishment," Trump answered. "For the woman?" asked Matthews. "Yeah. There has to be some form," Trump replied. Trump is reportedly vetting Flynn as well as Indiana Gov. Mike Pence and New Jersey Gov. Chris Christie as vice presidential candidates. He said he'll make his decision by the end of the week.